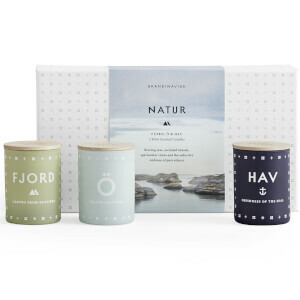 Scent your home with stunning Nordic-inspired Clean Cotton Scented Candle from Broste Copenhagen. 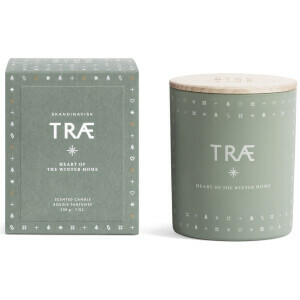 Premium wax has been blended with luxurious perfumed oils to produce a clean and uplifting home fragrance. 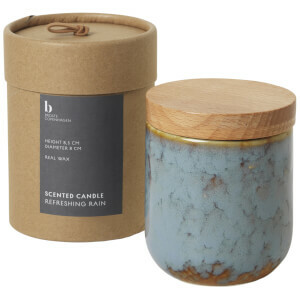 Housed in a beautiful marble-effect ceramic pot with a wooden lid, the candle holder can be re-used as a decorative ornament, pencil pot or mini plant pot. 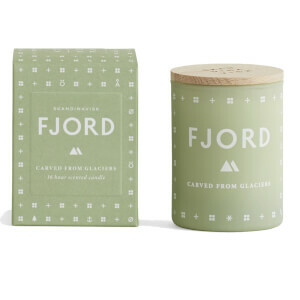 Presented in an attractive gift box, the candle will make a thoughtful gift for a loved one.